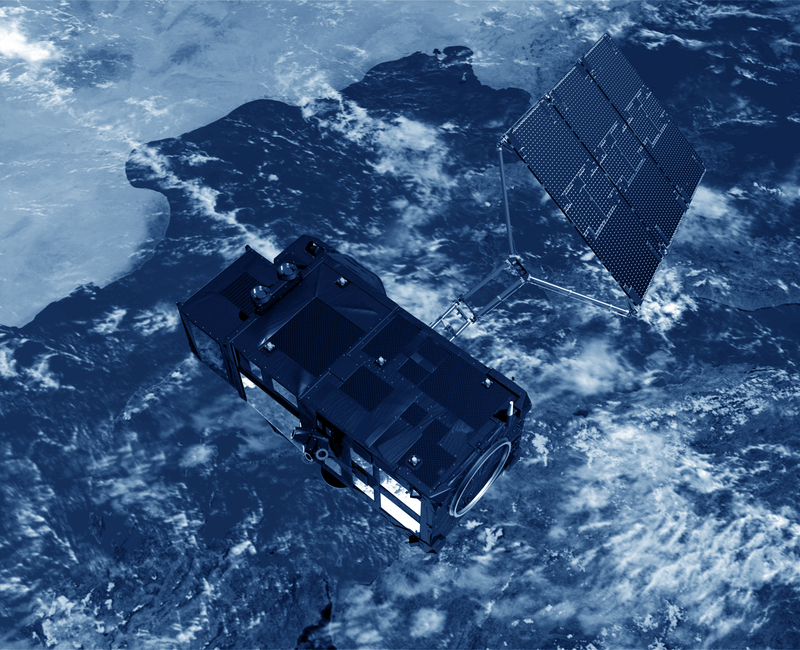 Doppler Orbitography and Radiopositioning Integrated by Satellite. Precise orbit determination and location system using Doppler shift measurement techniques. A global network of orbitography beacons has been deployed. DORIS was developed by CNES, the French space agency, and is operated by CLS.